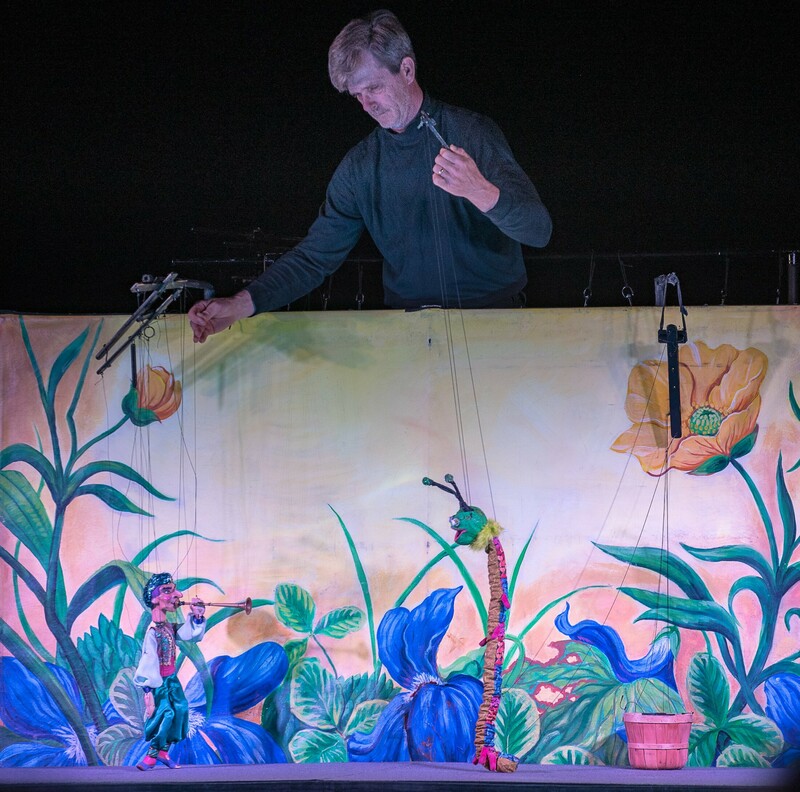 Tanglewood Marionettes wow the crowd in Lewiston Saturday afternoon. 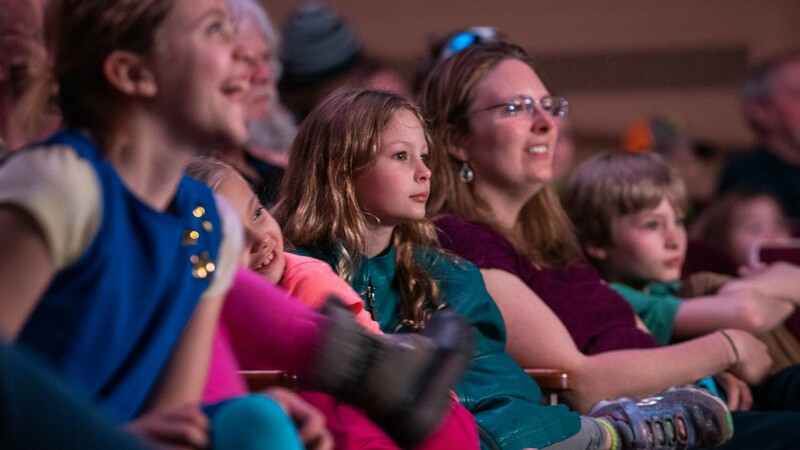 Children and adults watch Pat Masonheimer of Tanglewood Marionettes perform in a show called “The Fairy Circus” at Schaeffer Theatre at Bates College on Saturday afternoon. Visit sunjournal.com to watch a short video from the show.